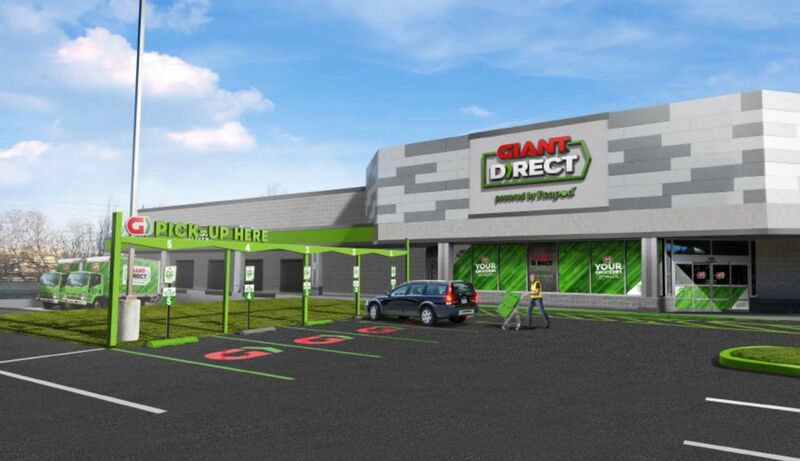 On Jan. 28, 2019, Giant Food Stores announced Giant Direct, Powered by Peapod, a new company brand that is set to debut in Lancaster, PA with the opening of a new Giant Direct, Powered by Peapod e-commerce hub on Feb. 12. Giant had previously announced part of the $22 million investment in June 2018. The brands partnership with Peapod Digital Labs will propel the company’s e-commerce centers to offer a pickup option, where online orders are delivered directly to customer vehicles pulled up outside. As an alternative to ordering online, the hub will feature a walk-up vestibule with easy-order tablets and will also serve local residents by allowing a deeper delivery reach into greater Lancaster communities. “We are excited to make Lancaster the home of our newest innovation with the launch of our new Giant Direct, Powered by Peapod e-commerce hub,” said Nicholas Bertram, president, Giant Food Stores. “Not only is the e-commerce hub a completely new concept for us and a first of its kind in our area, it’s the product of a fruitful collaboration with Lancaster Mayor Danene Sorace and local residents to give the Lancaster community the shopping experience they want and need,” Bertram said. To place an order with Giant Direct, Powered by Peapod, customers can visit the Giant Food Stores and Peapod websites or the Peapod app, enter their zip code and begin shopping. Before checking out they can choose whether they’d like to have their order delivered or pick it up themselves.